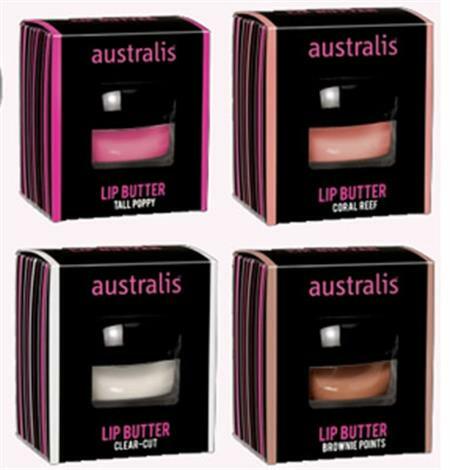 A buttery lip balm that melts on the lips and treats, moisturises and nourishes even the driest of lips. The Vitamin E and Aloe Vera are deeply moisturising, leaving the lips smooth, supple and soft. 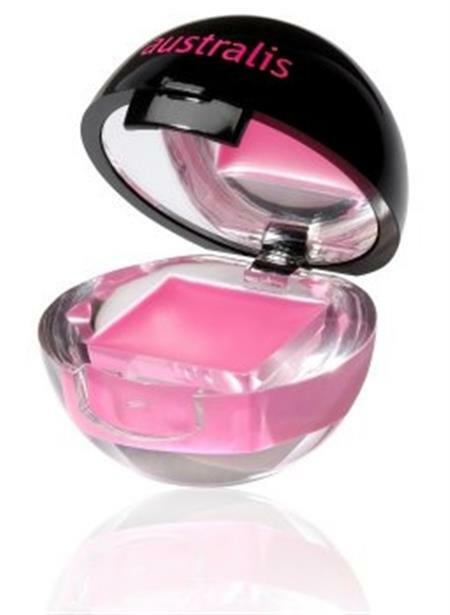 The lightly tinted butter gives lips with a hint of colour and soft shine.